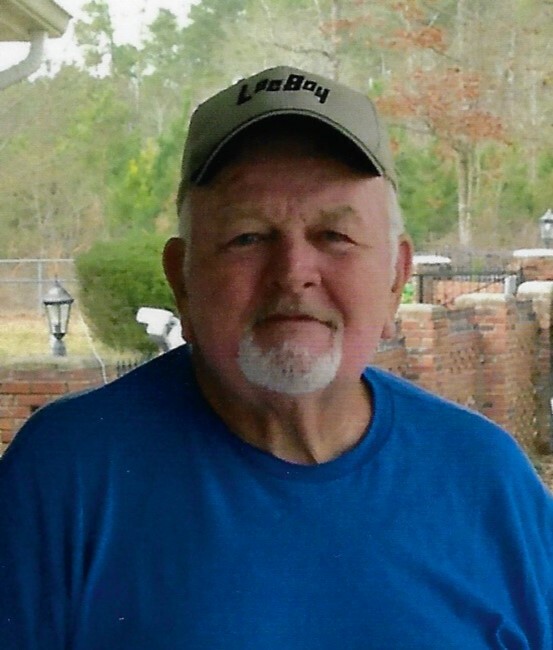 Walter Thomas Kuhns, 75, of Bladen County, died February 4, 2019. He was born in Clarion Co., PA, April 28, 1943 to the late Thomas Arden and Miriam Slaugenhoup Kuhns. He loved barter, tinker, and work on small engines. He was preceded in death by his wife, Mary, and brother-in-law, Ken Hunsberger. He is survived by 2 sisters, Phyllis Hunsberger, of Emlenton, PA, and Beverly Myers & her husband Ed, of Clarion PA; 5 nephews; Terry, Steve, Rick, Jeff, and Tim, 1 niece, Vicki. A visitation will be held Friday, February 8, 2019 from 10:00 am -12:00 noon at McNeill Mackie Funeral Home of St. Pauls. A funeral service will follow the visitation at noon at McNeill Mackie Funeral Home Chapel with the Reverend Don Goforth officiating. Burial will follow in the Great Marsh Baptist Church Cemetery. Arrangements by McNeill Mackie Funeral Home of St. Pauls.